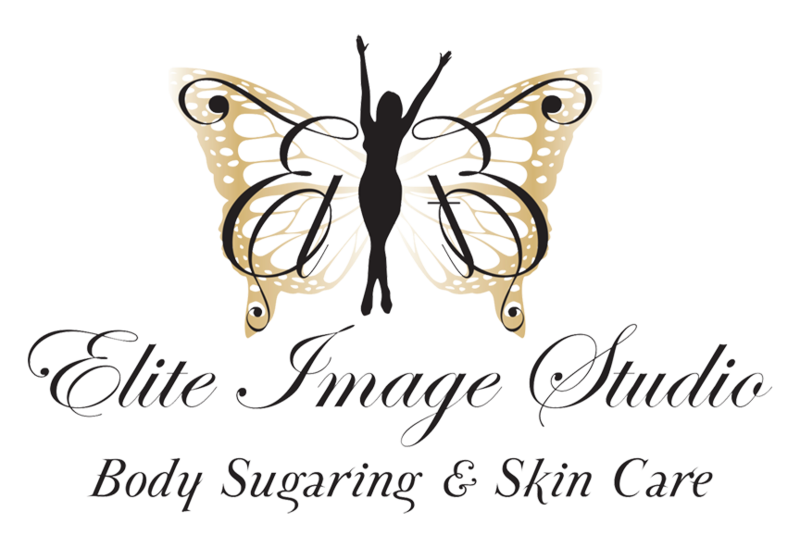 Cannot say enough wonderful things about Maydee and her sugaring services. Sugaring is a hair removal process that was first used in ancient times. It’s more gentle and I believe more effective than waxing. Maydee is thorough and the product and process leaves your skin feeling soft and smooth. 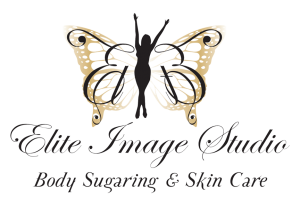 I recommend Maydee and Elite Image Studio for anyone who likes to be pampered, you will be so pleased with the experience and the results!